Florida Chief Financial Officer (CFO) Jimmy Patronis wants Citizens Property Insurance Corporation to get more input from Floridians on how to keep insurance prices low. In recent months, Citizens proposed raising rates due to water losses and litigation but Patronis opposed the idea. On Monday, Patronis weighed in on why he wants to hold roundtables across the Sunshine State. “When used correctly with reputable contractors, assigning your benefits over isn’t a bad practice. However, in the hands of bad actors who want to make a quick buck that could mean skyrocketing insurance rates for everyone,” Patronis said. “We’ve seen a significant increase across all insurers in AOB lawsuits from approximately 400 in 2006 to more than 28,000 in 2016,” Patronis added before stressing that he does not want to raise rates on Floridians. Patronis took over as Florida’s CFO last summer when Jeff Atwater resigned the post to take a job with Florida Atlantic University (FAU). Gov. Rick Scott picked Patronis to serve out the rest of Atwater’s term. 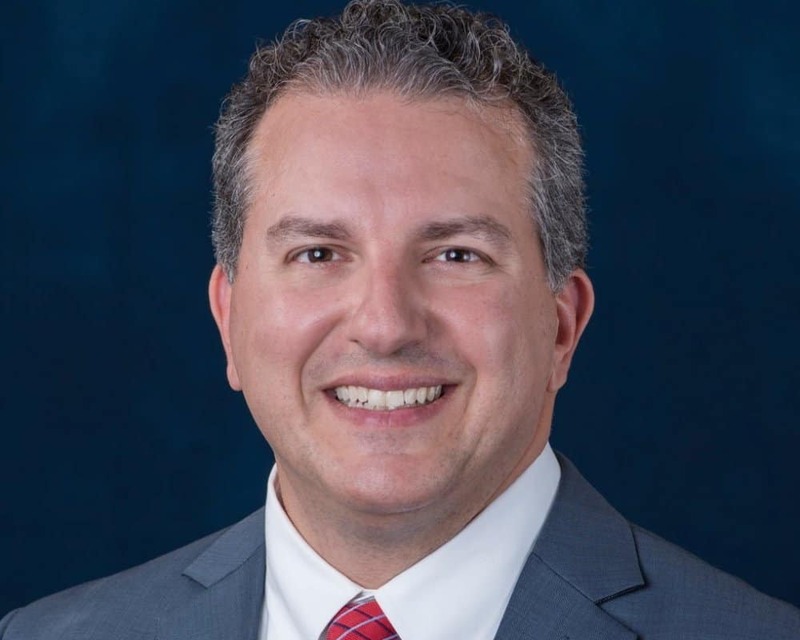 Patronis has the Republican nomination in the general election when he will face former state Sen. Jeremy Ring, the Democratic candidate.